Loma Linda, in California. However, it’s apparently only a subset of Loma Linda- the Seventh Day Adventists that that qualify as a blue zone. Loma Linda in California stands out as being the only place in the USA that qualifies as a blue zone which is interesting when you consider that the USA spends more money per person than anywhere else in the world on health care services. You'd expect that if health care systems made the difference that more places in America would qualify. Which makes it interesting to take a deeper dive into Loma Linda and the Adventist faith in general. According to Loma Linda University (an Adventist University), "Death from coronary heart disease among Adventist men was 66 percent; for Adventist women, it was 98 percent. Stroke death rates for Adventist men were 72 percent, compared to their non-Adventist counterparts. For Adventist women, death from stroke was 82 percent. Comparing all causes of death among the two populations, Adventist men had a death rate of 66 percent and Adventist women had a rate of 88 percent.."
When other geographical pockets of Adventists were studied (even though these Adventists are not ones who live to beyond 100), in both the Netherlands (a study done between 1968 and 1977 of 4000 Adventists) and Norway (the 1960 national census in Norway showed a population of 7,173 known Adventists), there were significantly better outcomes for Adventists than the general populations for cardiovascular disease, cancer, stroke and general mortality. 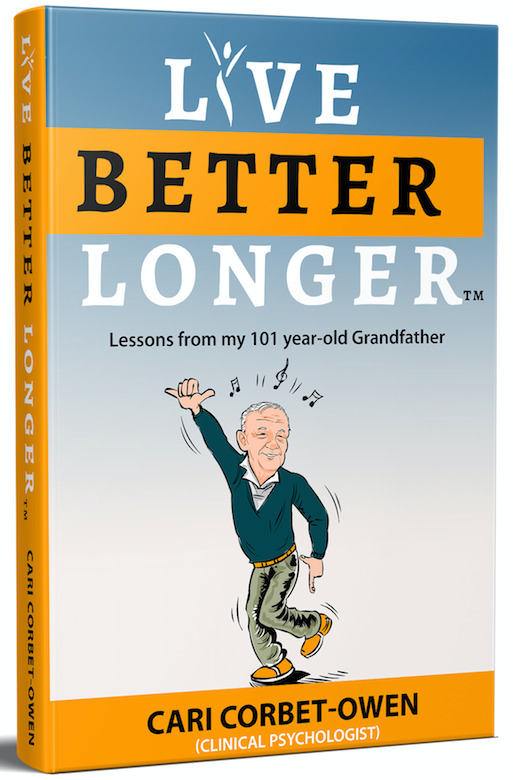 Adventists do start with some advantages - they have a strong faith (known to be a longevity measure) and they have a Biblical believe that their body is a temple to be honored and cared for. Adventists are discouraged from eating pork, drinking caffeinated drinks, smoking and drinking. Cell biologist, Dr. Bruce Lipton, once said, a professor of his told him when he first started cultivating cell cultures in the lab, that if he found a problem with cells he was working with, he was to look not at the cell, but rather at the environment that the cell was immersed in in order to discover the problem. As people, we are a community of cells (formed into a body) within an environment. 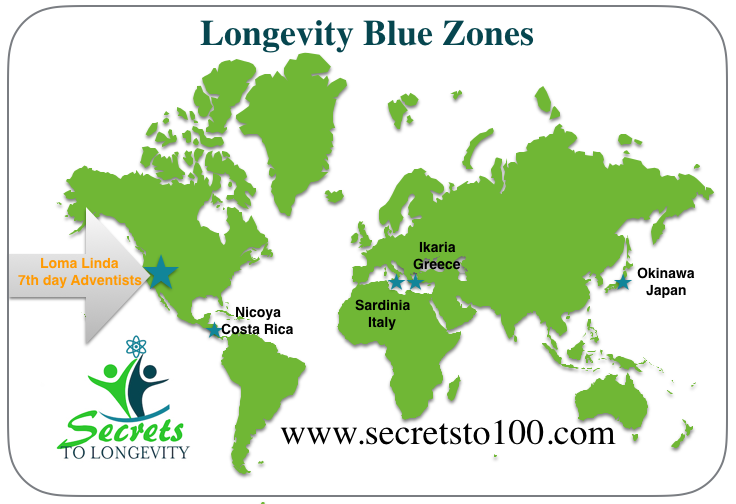 In other words, what is there about the environment to be found in blue zones that is health and longevity enhancing. It must mean that their overall environment is supportive of longevity?